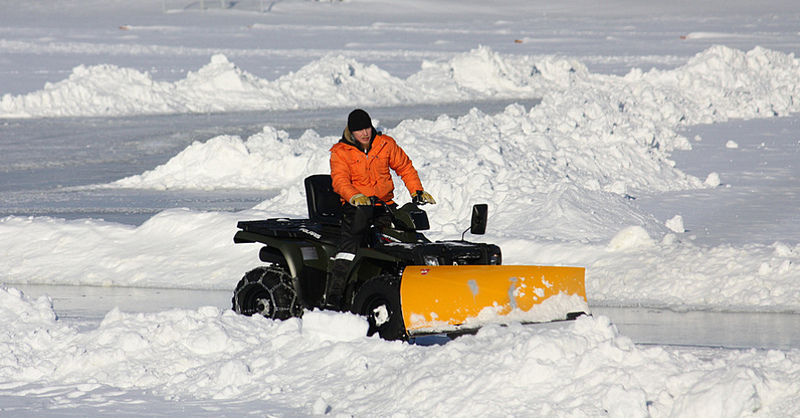 All-terrain vehicles (ATV) can help you navigate the path less traveled. There are a number of trails in the United States that are frequented by off-road enthusiasts and for good reason: they are among the best ATV trails anywhere. Most states have at least one outstanding trail; here are five of the best trails across the country that every ATV aficionado should visit. Located in south-central Utah, the Paiute ATV trail system is the largest of its kind in America and regularly ranks first among the best ATV trails in the country. The Paiute trail system is comprised of more than 900 miles of trails that meander through four counties, providing an incomparable variety of terrain ranging from flatlands to majestic peaks eclipsing 11,000 feet in height. The main trail is 238 miles long and can take several days to navigate, especially if you stop to admire the occasional gang of elk or herd of deer. 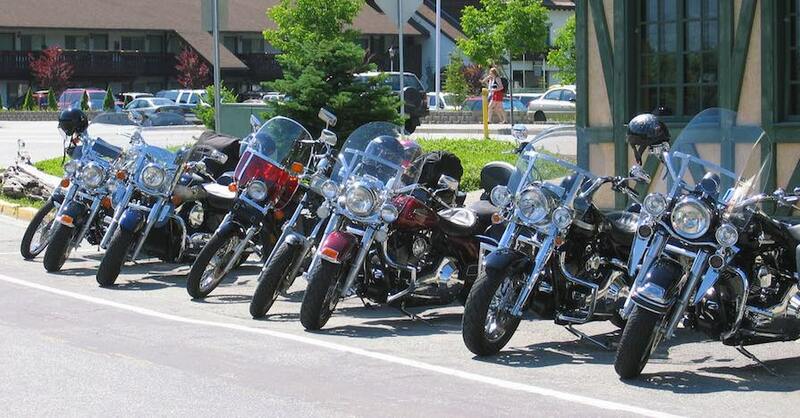 Multiple towns are located along the route, allowing you to savor a home-cooked meal at a local diner or settle in and enjoy the comforts of a hotel room following several nights of rugged camping. 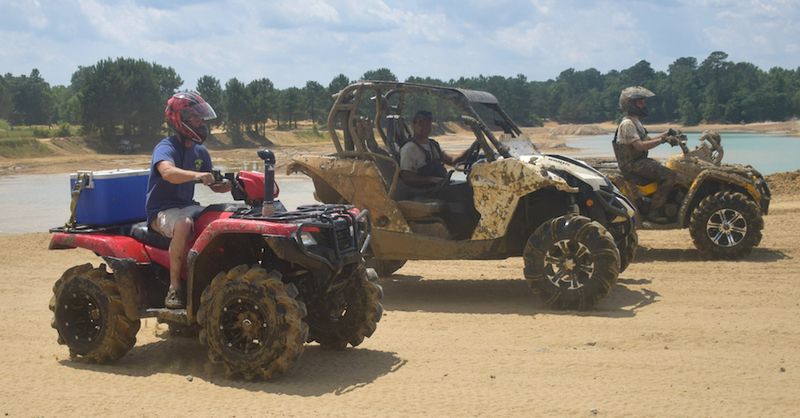 The privately held Ride Royal Blue Resort in eastern Tennessee spans more than 200,000 acres and 600 miles of trails, including ATV-only arteries. These pathways are among the best ATV trails in the east. Drivers can take in picturesque waterfalls, ford streams and enjoy magnificent views on mountainside vistas. RV hookups, cabins and tent sites are also available at the base camp. As far as ATV trails go, the Little O ATV Trail in northern Michigan may not offer the most challenges, but it does provide an excellent 41-mile loop that winds through the Huron-Manistee National Forests, connecting with hundreds of miles of other trails. Offering a number of terrain types, including sandy flatlands, rolling hills, open meadows and thickly-wooded forests, the Little O will also take you across several beautiful bridges. The Ocala National Forest in central Florida is also worth a mention, as it is accessible year-round. 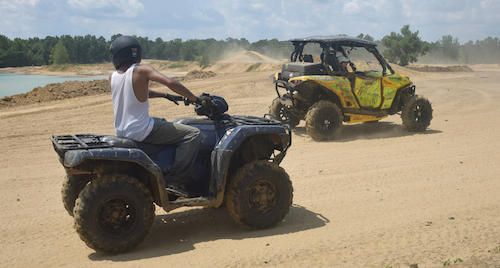 Located just north of Orlando, the forest offers more than 200 miles of ATV/motorcycle trails and another 81 miles of off-road trails for larger vehicles. The forest contains more than 600 lakes, rivers and springs where visitors can swim, snorkel and dive throughout the year. Eight recreation areas are covered by the federal Bureau of Land Management in northern California, including Upper Black Rock Canyon in the northwest portion of the Golden State. A gravel road leading to Stevens Camp gives way to the severely craggy Applegate National Historic Trail, once traversed by settlers heading to Oregon’s Williamette Valley in the mid-1800s, making it one of the best ATV trails — and the most educational — that you’ll find. 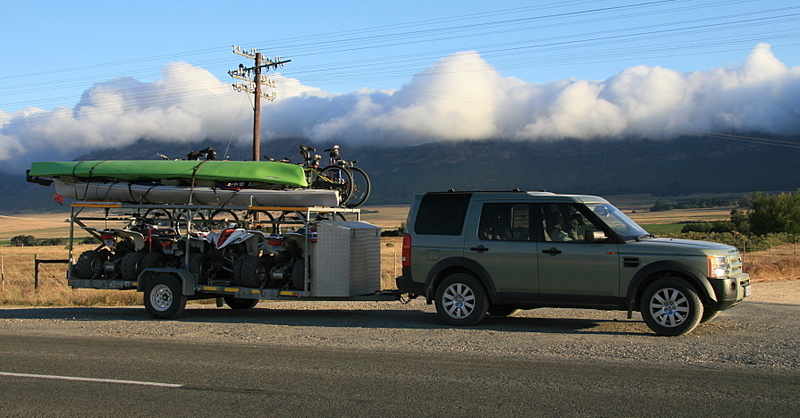 When riding any ATV trail, ensure that your vehicle is legal and registered in your home state. 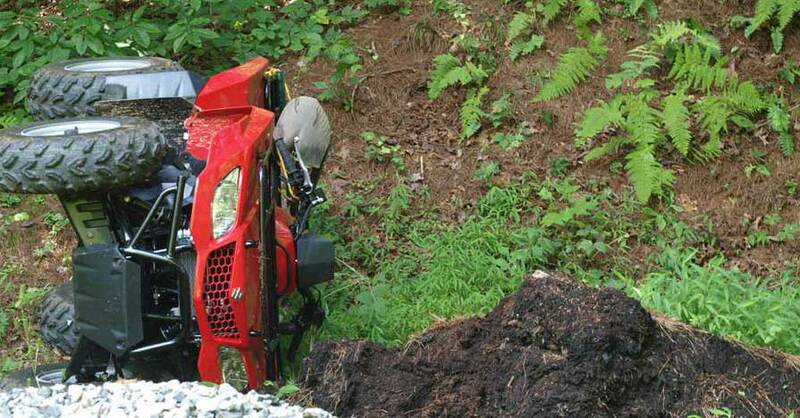 For drivers under the age of 14, demonstrating proof of ATV safety certification may be necessary. Before you head out, make sure to tighten the lug nuts, pack a spare tire, top off fluids, secure the hand grips and inspect the chain. You should also lubricate the fittings and apply dielectric grease to the electrical connections to repel water. Check out all the motorcycle and powersport parts available on NAPA Online or trust one of our 16,000 NAPA AutoCare locations for routine maintenance and repairs. For more information on caring for your vehicle before you venture out to the best ATV trails, chat with a knowledgeable expert at your local NAPA AUTO PARTS store. ATV trails in the U.S.